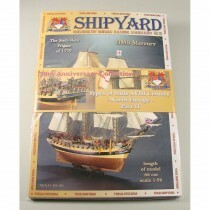 Paper model kits make a great inexpensive alternative to wood ship modeling. 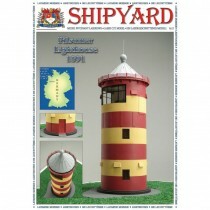 Shipyard makes some wonderful lighthouse and model ship kits include patterns and colorful sheets of parts with details such as correct planking and treenail patterns already printed on them. Note that many parts need to be glued onto card or paper stock that you’ll have to provide in order to build up their thickness, but the patterns for all the parts are included. Paper Models are in book form and contain patterns for all the parts. Some fittings, such as belaying pins and cannon barrels, must be made or purchased separately. 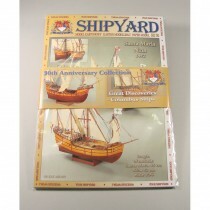 Masts and yardarms may be made from wooden dowels or built up from rolled paper. Modellar Plans are for scratch builders, although the Super Modellar Plans include laser cut parts for building the hull and also include some planking patterns. 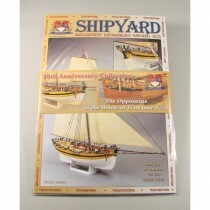 Plans are also suitable for builders of wood ship models and include all the line drawings necessary including many details not normally provide on ship plans. 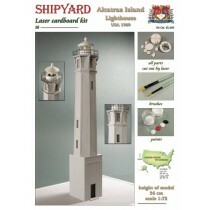 Laser Cut Models include all parts laser-cut, though some parts may need to be build-up using card or paper stock that you’ll have to create thickness. 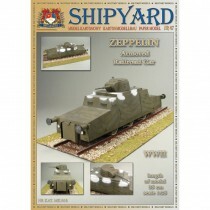 Laser Cut Cardboard Kits are boxed kits that include not only all parts laser-cut, but also include dowels, cannon barrels, eyebolts, rigging lines, blocks, deadeyes, and even paints and paintbrush. 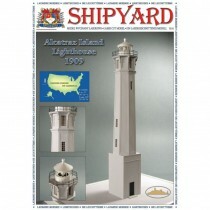 People new to paper models or those wanting to give a nice gift may want to start with one of these since they are more of a complete package. line and a list of products of that line. 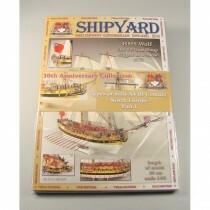 Remember that Ages of Sail has a large range of fittings available if you wish to use them for your project.